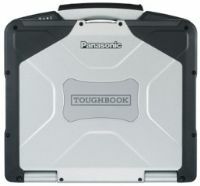 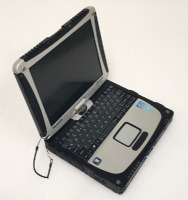 Two of the most important aspects of owning a fully rugged laptop are flexibility and mobility. 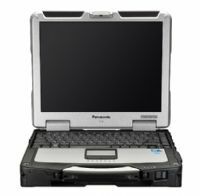 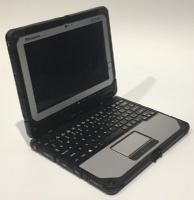 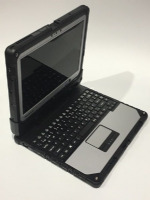 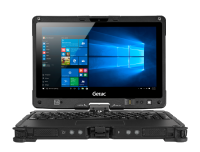 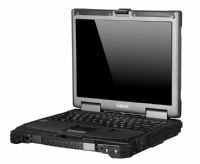 Rugged laptops give you the ability to work in a wide variety of conditions and environments. 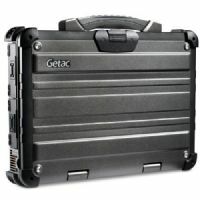 So if your work requires you to work in the outdoors, in inclement weather, or in other harsh conditions, then you will probably need to 'Go Rugged'.